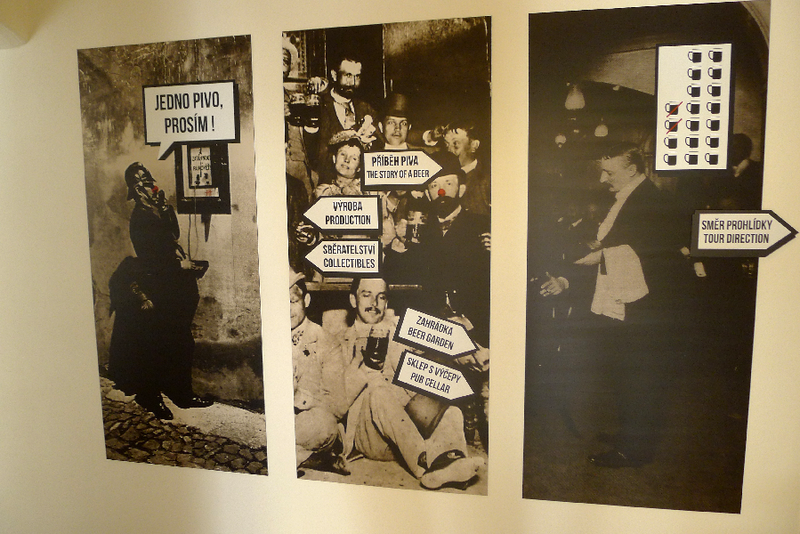 Our unique exposition will show you what makes Czech beer great! You will learn about the history and secrets behind making Czech Beer. Our brewery model will explain to you how malt and beer is made. You can experience the real smell of hops and malt. Along the way you will learn from hundreds of historical artifacts. To maximize the experience, all of it is enhanced by authentic surroundings and video presentations. The tour would not be complete without beer tasting. In beautiful 13th century cellars, you can enjoy several types of Czech beers in a two showroom pubs, one from 19th century and second from communist times. The price for the tour with tasting is 280,- CZK per person. TASTING ONLY FOR PERSONS AGED OVER 18 YEARS. If you want to reserve it, please email us at visit@beermuseum.cz or call 778 072 337. THE PRICE: 480,-CZK | THE TOUR TAKES 90 MIN. ADMISSION INCLUDES ENTRANCE, TASTING OF 4 BEERS, CERTIFICATE AND BOTTLING YOUR OWN BEER.